Three Minutes is a unique Chinese New Year story shot on iPhone X by director Peter Chan. What would you do if your family reunion only lasted three minutes? That’s the concept for Apple’s heartwarming new short film, Three Minutes, that celebrates Chinese New Year. The entire film tells the story of a mom who works as a train conductor on one of China’s longest routes. Her entire route takes six days to complete and she only gets to spend three minutes with her son and sister at one of the stops. 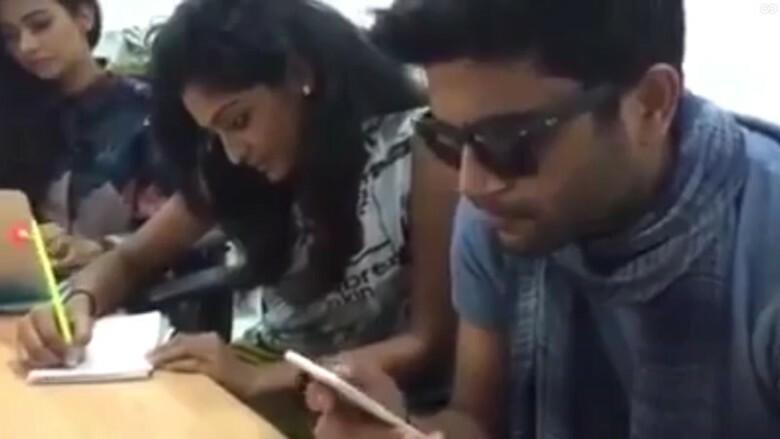 What they do during that short time will shock you. Put a spotlight on your math facts. If you’ve got a quick bit of math to figure out on the go, why bother tapping into the Calculator app, which you’ve probably got stuffed in some sort of folder on your third page or so? Even though we’ve been using Spotlight on the Mac for years now to figure out quick mathematical facts, it’s also included in the iOS version of Spotlight, making doing quick bits of math super easy. 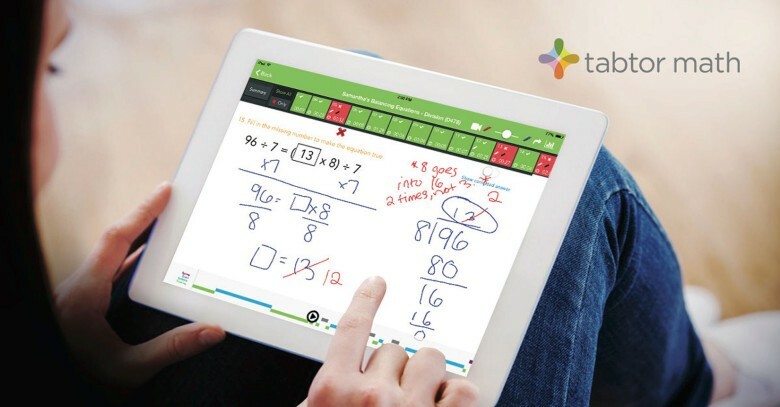 The Tabtor Math app doesn't leave you alone with your iPad. A personalized tutor is assigned to each student. The fifth-grader who just last year was at least one grade behind in math is now a year ahead and helping his classmates. Sebastian Johnson’s grasp and meteoric understanding of math did not happen because of the tutor he met with twice each week. It was, his father Fred said, because of an iPad app called Tabtor Math, a tutoring program that assesses skills, analyzes learning snags and designs a personalized curriculum to raise math proficiency in students grades K-8. 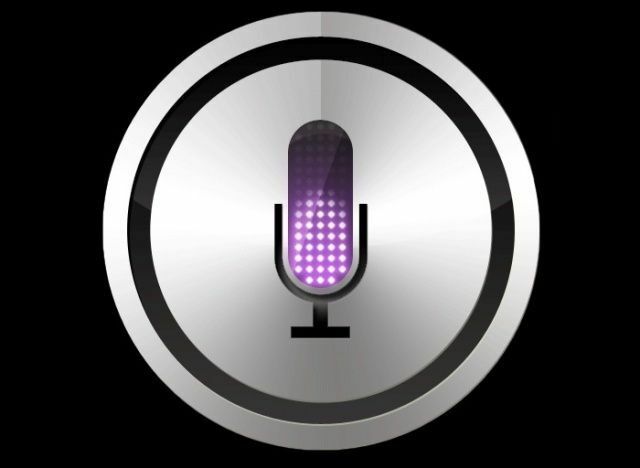 Siri will answer your questions, but that doesn't mean he/she has to like them. Compared to more sedate virtual assistants like Google Now, Siri has always had a reputation for snark — whether it’s answering every annoying hypothetical question we can throw at it with equally sarcastic answers, or getting amusingly annoyed when we confuse him/her with rival AI assistants. 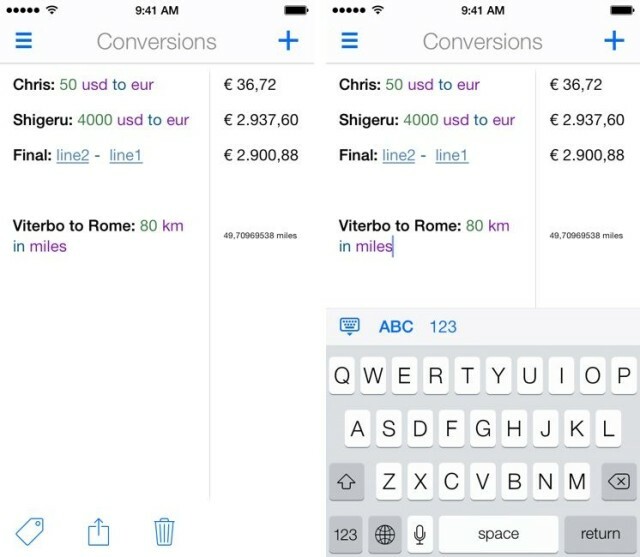 A newly-discovered Siri Easter Egg swept the Twittersphere on Monday, however. Asking Siri to divide zero by zero may sound like a basic math question, but the result is pure offbeat hilarity. And just a bit mean, too. For now, she must settle for tech entrepreneur. The Seattle fourth-grader and her father, Scott, understand learning math for many children is no joyride but they have developed an iOS game app they believe will put kids in the driver seat on a road to mastering the basics. 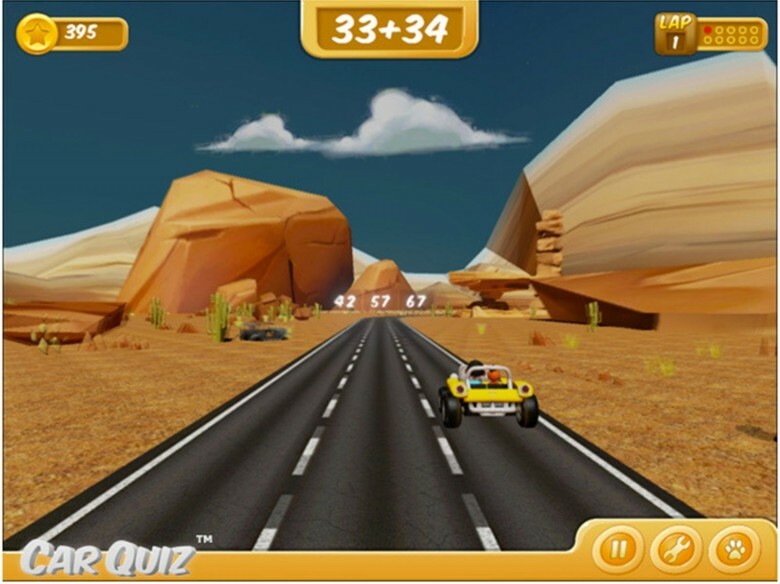 CarQuiz allows drivers to navigate a track with math equations along the way and a choice of three answers a little further down the road. Once the equation appears, the driver must quickly figure out the answer as three choices appear. With a finger swipe, the driver moves into the lane with the correct answer. 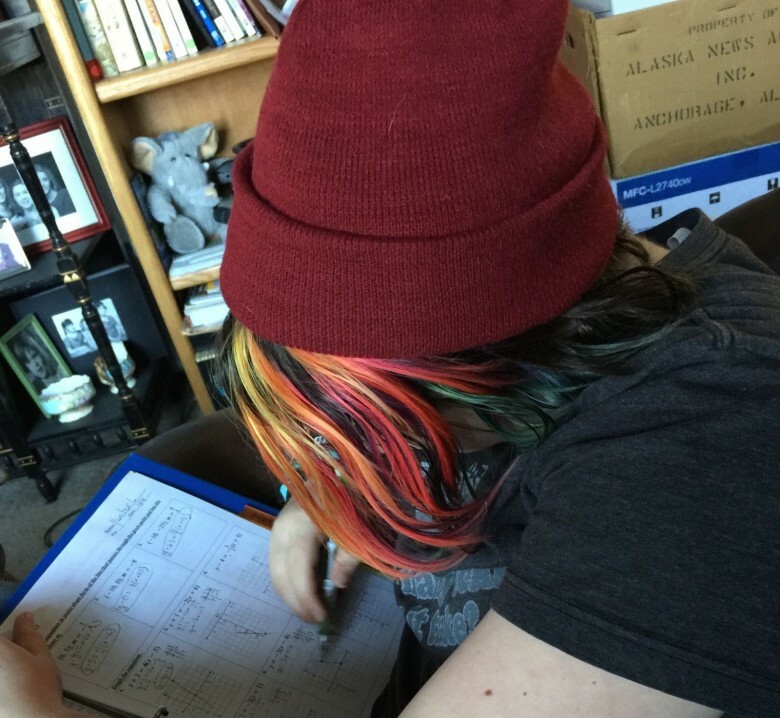 My math-averse daughter wanted to cheat on her algebra homework. So we downloaded PhotoMath, a free app that lets you take a picture of your mathematical and algebraic equations, solving them for you and showing the steps to the solution. PhotoMath has been at the top of the App Store charts for a couple of weeks, hitting number one on the Education, Kids Games and Top Apps lists. Small wonder, as it seems like a great way to get out of doing homework. However, despite the concerns of some parents and teachers, apps like PhotoMath just won’t help when it comes to cheating — they’re far too limited. Still, it’s a promising technology that, once it matures, might actually turn into the type of wonder tool for education we’ve long been promised, turning our iOS devices into useful educational tools that will help kids actually learn math, rather than simply giving them a shortcut to homework answers. When I’m sitting at my Mac and need to do a quick bit of calculation, I typically launch the Calculator app with my app launcher of choice, Alfred. 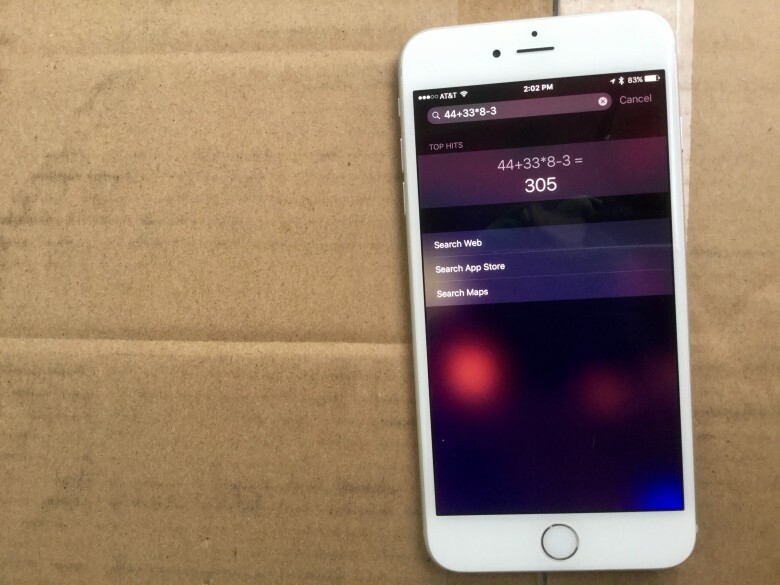 If you don’t want to launch the app, click on the numbers, or enter in the calculations via that graphical interface, you can just use Spotlight. First off, activate Spotlight by hitting the Command and Space keys on your keyboard, or by clicking on the little magnifying glass in the upper right of your Mac’s screen. Although a graceful crystal ballet danced in the world of symbols, for those of us who aren’t particularly math minded, all those plus signs, minus signs, dividers and parentheses can get confusing when we’re trying to figure out a problem. For us, iOS app Soulver is a godsend, allowing you to perform various mathematical captions and functions by just typing them out on real text. Today, the plain text math app has received a beefy update, not only updating its look for iOS 7 on iPad, but also making it universal. Soulver is pretty much the best calculator app on the Mac and iOS, mostly because it doesn’t tie itself to the UI of old pushbutton calculators. But Llumino will probably win the award for the best-looking calculator app in the App Store, coming on like a 1970s flashing disco floor and, uh, a pushbutton calculator.